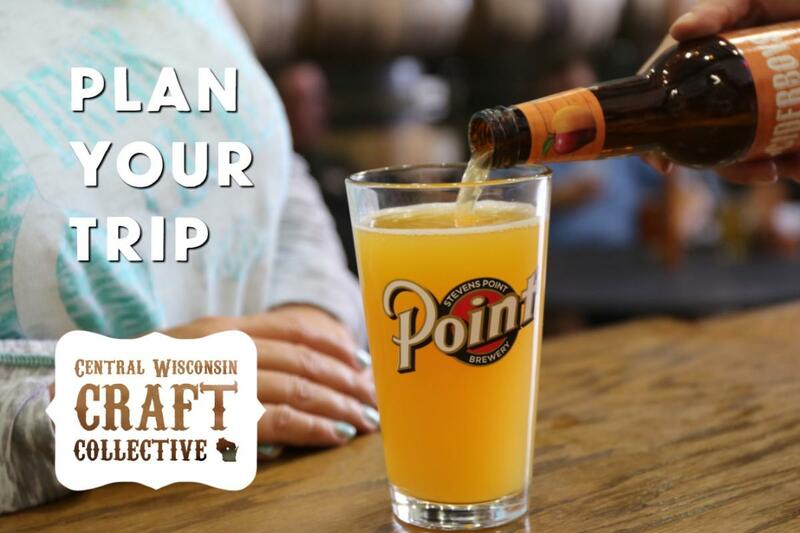 Start with a brewery steeped in history by visiting the Stevens Point Brewery. A local favorite since 1857, the Stevens Point Brewery is one of the oldest continuously operating breweries in the United States. The location hasn’t changed since the beginning; although the buildings have continued to expand as does the business, having completed four expansions since 2010. Schedule a tour to walk through the brew house, aging cellar, bottling house, and warehouse to watch the history in action. 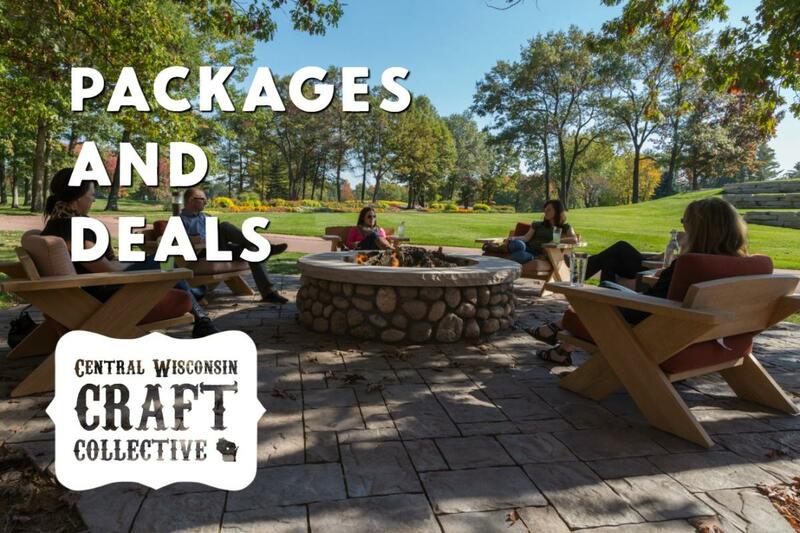 After the tour, visit the hospitality room for samples of their best brews and specialty sodas. 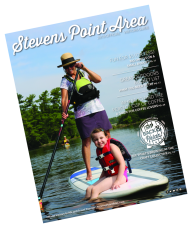 The Stevens Point Brewery is located at 2617 Water Street in Stevens Point (at the same location where it started in 1857). Think you’ve seen it all? With continued expansion, the tour has changed and, it&apos;s worth another stop. Due to tours being limited to 25 people, reservations are required to make sure you get in on the fun. Call 715-344-9310 to reserve your spot. Please note, anyone taking the tour must wear closed-toe shoes. Unfortunately, the tour is not handicap accessible due to the age of the brewery. Learn more here. Tours available Monday thru Friday at 1:00 pm daily and Saturdays at 11:00, 12:00, 1:00, 2:00, and 3:00. Tours available Monday thru Saturday at 11:00, 12:00, 1:00, 2:00, and 3:00. Sunday tours at 12:00, 1:00, and 2:00. The brewery has six specialty soda's, including a Wisconsin supper club classic Kitty Cocktail (also known as a Shirley Temple). The brewery also produces Point Premium Root Beer, Diet Root Beer, Black Cherry Cream, Orange Cream and Vanilla Cream. In 2012 Ciderboys started production and is now one of the top hard cider producers in the nation. For a taste, check out one of the year-round varieties’ including First Press and Strawberry Magic in addition to one of the seasonal varieties’ including Grand Mimosa, a fruitful pairing of orange and apple.